GET YOUR POP STRINGS BASEBALL HAT HERE! 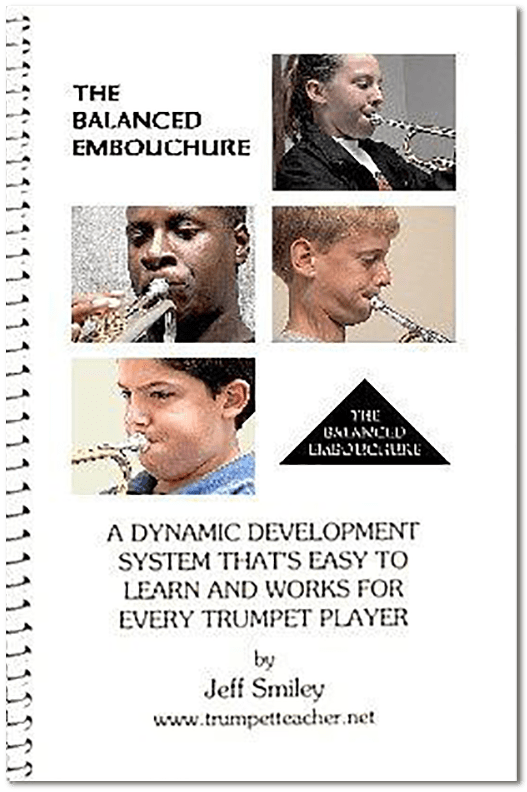 ​Introducing the most innovative trumpet design in the world today! 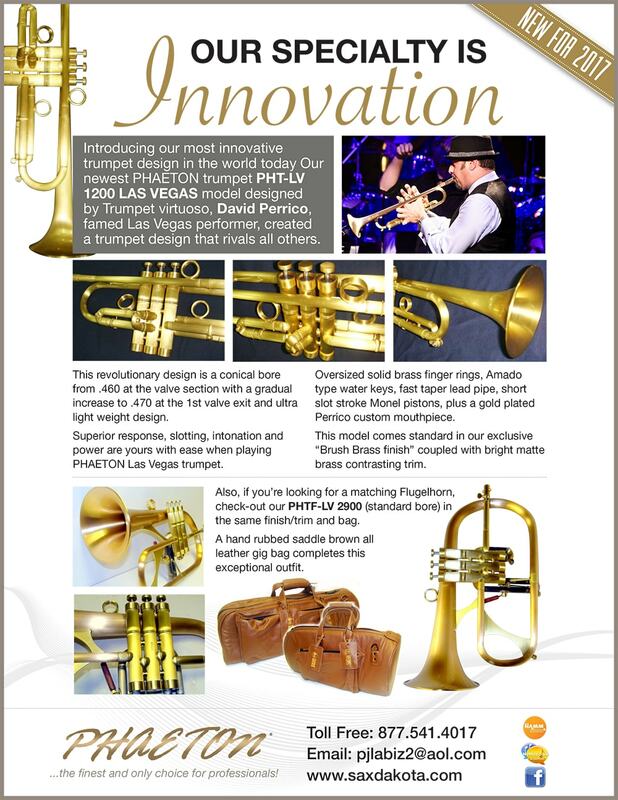 Trumpet virtuoso, David Perrico, famed Las Vegas performer, created a trumpet to rival all others. The design is a conical bore from .460 at the valve section with a gradual increase to .470 at the 3rd valve exit. 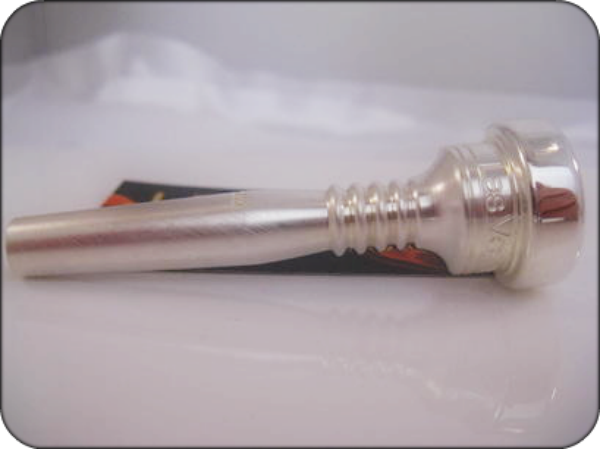 Heavy duty finger rings, Amado type water keys, fast taper lead pipe, short stroke Monel pistons plus a custom gold plated Perrico mouthpiece for great performance. 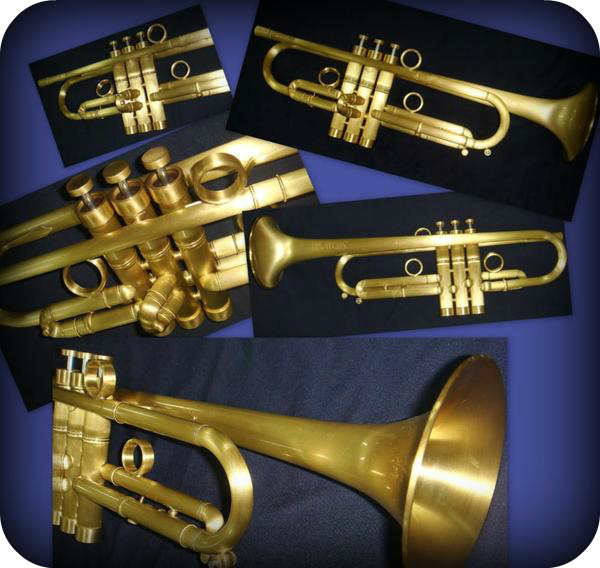 Click image to read article by David Perrico about New Phaeton Trumpet.